Telenor Connexion and Bluefish Technologies announce joint solution for safeguarding networks.In order to meet the huge growth of IoT devices and IoT solutions springing up every day, Telenor Connexion and Bluefish Technologies have developed a SIM-based Network Safeguard Solution. In order to meet the huge growth of IoT devices and IoT solutions springing up every day, Telenor Connexion and Bluefish Technologies have developed a SIM-based Network Safeguard Solution. The Internet of Things (IoT) is truly coming of age with more than 50 billion devices expected to be connected by 2020. One of the challenges facing the IoT is the possibility that a vast number of connected devices could overwhelm the data-carrying capacity of mobile networks. Telenor Connexion has, based on its long experience of large scale deployment of connected solutions, worked closely with GSMA to establish “IoT Device Connection Efficiency Guidelines”. In addition, Telenor Connexion has together with Bluefish Technologies developed a SIM-based Network Safeguard Solution. The Network Safeguard Solution is a unique set of capabilities developed by Bluefish Technologies to manage large scale M2M/IoT SIM deployments. These capabilities allow Telenor Connexion to deliver a robust and reliable network environment and ensure a better end-customer experience. “We’ve had the pleasure of working with Bluefish Technologies to develop and deliver the Network Safeguard Solution. Bluefish Technologies are unique in their full understanding of SIM-based technologies and solutions to manage the entire lifecycle of M2M/IoT SIMs. The Network Safeguard Solution will help Telenor Connexion to continue to scale up the volumes of SIMs on our networks and to offer even better and more reliable connected experience for our customers”, says Stephen Bryant, CTO of Telenor Connexion. “Telenor Connexion is a key player driving the initiatives of network efficiency. Their expertise and experience provided the basis for development of Network Safeguard Solution. 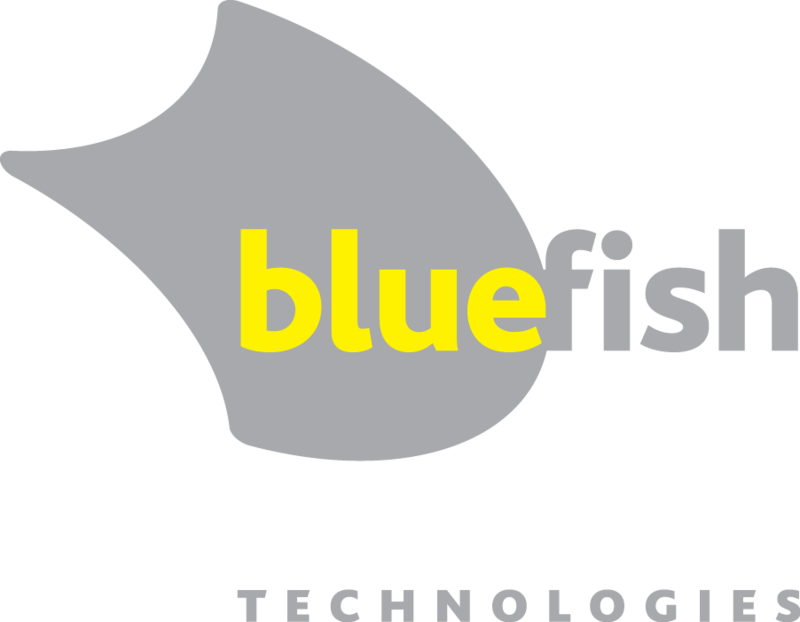 This partnership is a milestone for Bluefish Technologies in the M2M/IoT space. M2M/IoT is an increasingly important source of connections growth for MNOs and the Network Safeguard Solution will help in maintaining overall Quality of Service (QoS) as well as ensuring sustainable growth”, says Parag Mittal, Solutions Director of Bluefish Technologies.